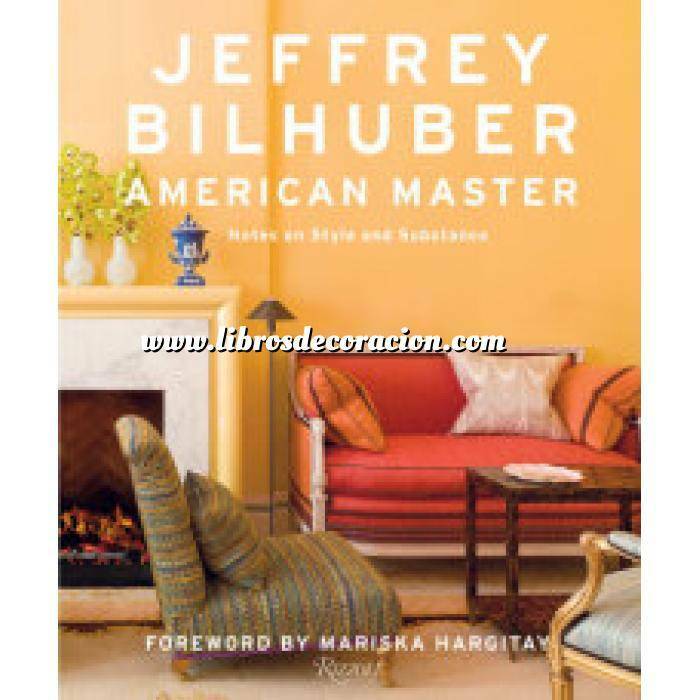 In his latest book, Jeffrey Bilhuber distills thirty years of expertise and creative inspiration designing beautiful and brilliantly modern rooms. Presenting a diverse range of decorator’s most recent and important work from around the country, the book is centered around 30 signature statements by Bilhuber—pithy and insightful bedrock principles and axioms that have fueled designer’s process. Rounding out these statements Sara Ruffin Costello, the highly regarded writer and editor, sheds light on Bilhuber’s inimitable style through charming anecdotes and bright, rich descriptions, revealing a decorator at the top of his profession. Anchoring the ideas that drive each project, the statements represent different angles from which to appreciate the decorator’s vision and mastery of his craft. Some are broad and philosophical: “What’s liberating is to be fearless” and “Modernity is not about a new material, it’s about how you navigate your way through the world.”And others, specific and practical:“It’s easy to get white wrong. It takes talent to get it right” and “It’s powerfully important to sit at the table and talk to each other.” Capturing the breadth and beauty of Bilhuber’s work in city townhouses and rambling country houses throughout the country in New York City, Palm Beach, Aspen, and San Francisco, each project reveals itself to be a standard-bearer of great style, reflecting the decorator’s optimistic and classically informed point of view.